We here at Oak City Technology were tasked with taking a fresh new idea for a company and creating a logo that accurately reflected the companies identity. 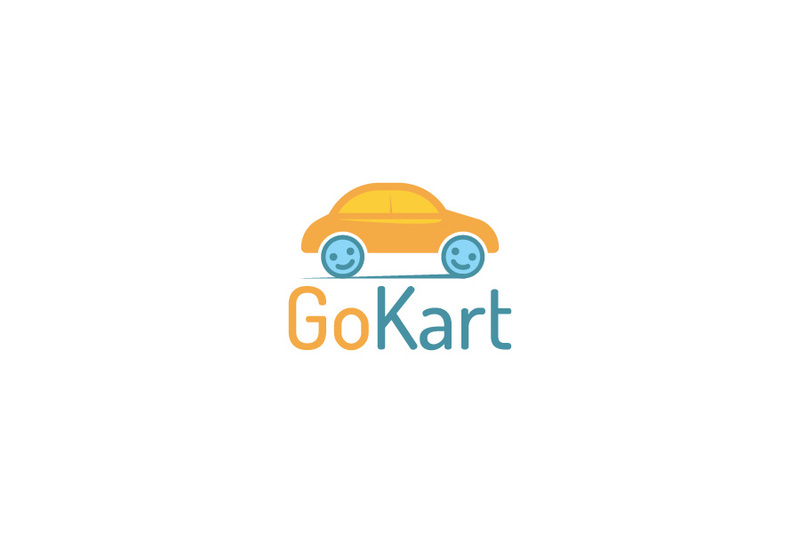 GoKart LLC is a ride sharing service for busy parents. 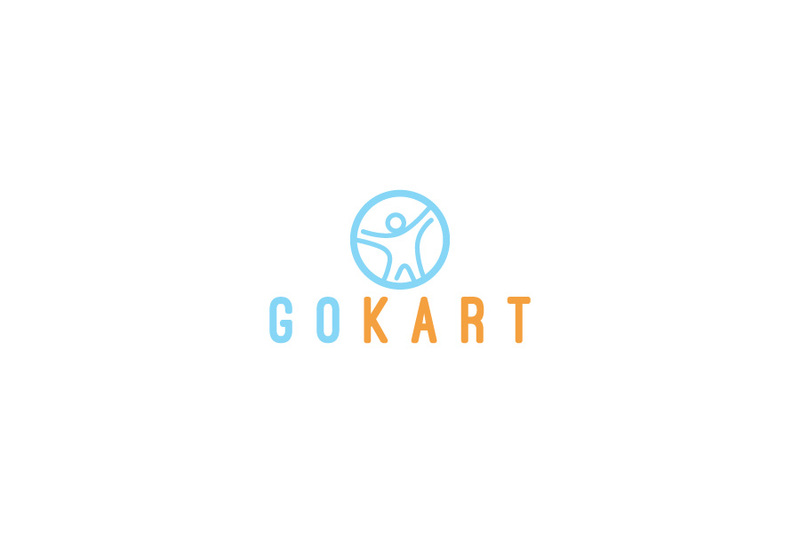 Getting kids from school, to practice, to recitals is what GoKart LLC does best so it’s logo needed to reflect that. 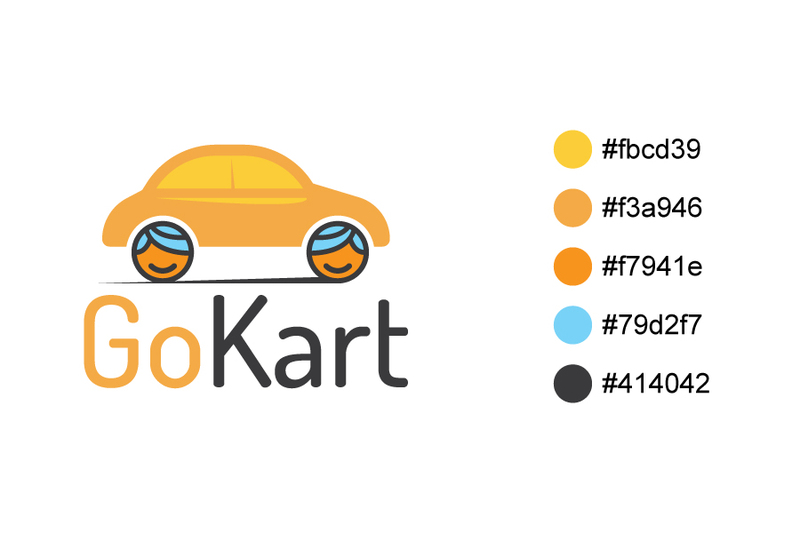 GoKart LLC needed needed their logo to portray several things. When presented with the 3 unique options it was clear that #3 was the logo direction that stood out the most. From here we worked with the client to develop a clear branding message through several revisions. 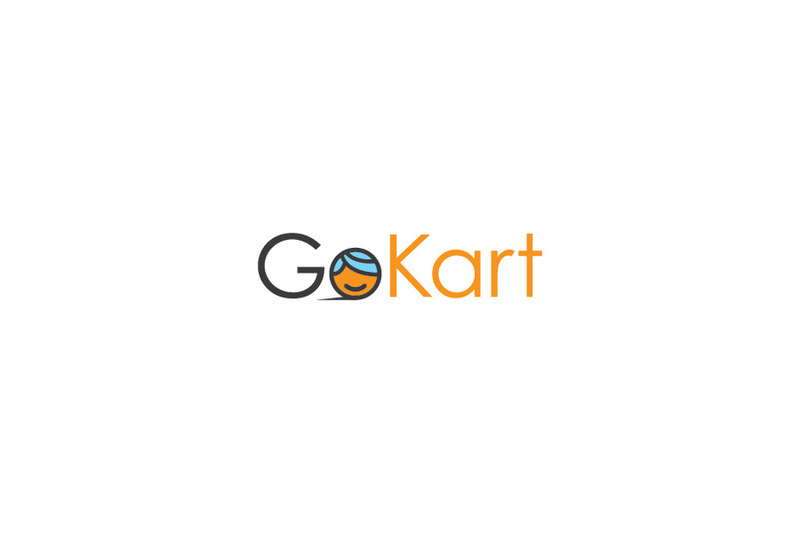 GoKart LLC were extremely happy with the final product and so were we here at Oak City Tech. The final logo effectively hit all of the initial design goals and provided a fun yet professional feel to a company that cares.